We offer the highest quality golf carts at affordable prices in southwest Missouri. Call us today for any of your transportation needs. 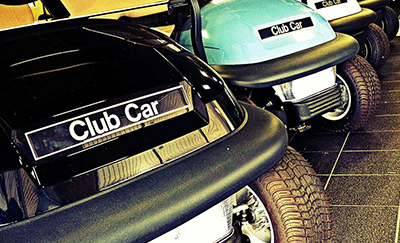 We offer sales, service, rentals, and parts for any make and model of golf cart. We service Lake of the Ozarks, Table Rock Lake, Springfield, and anywhere in between for golf car needs.